Start with a CLEAN slate this school year! The school year is starting and with that the need for immune systems to stay healthy! 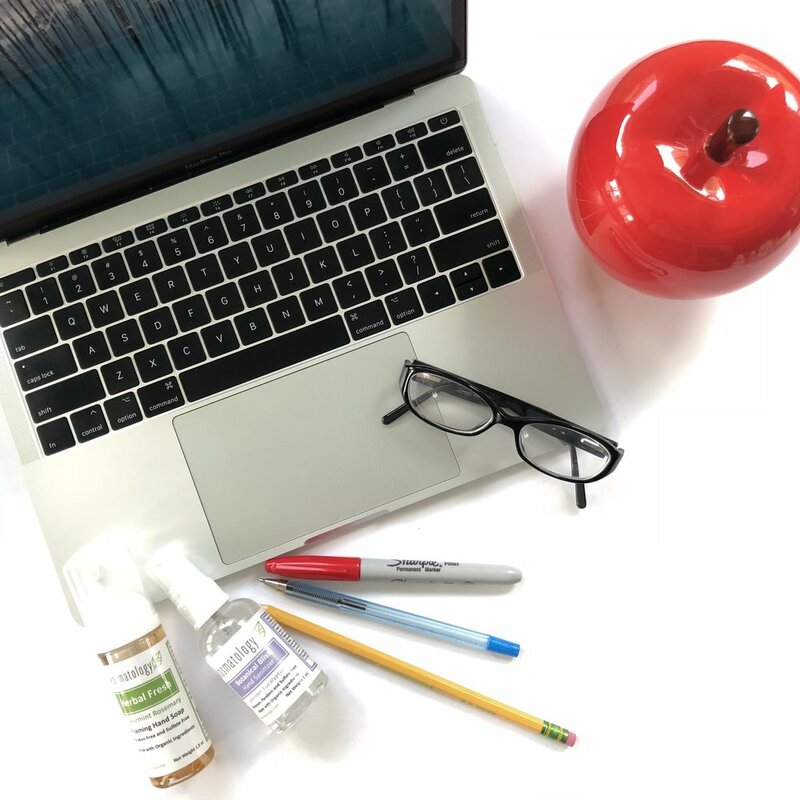 Make it easy for your little student with our travel hand soap and hand sanitizers! Save 20% site-wide with code CLEANSLATE. Teacher heading back for the new year? Dreading that first Back to School cold? Arm yourself with our teacher survival essentials.